Not sure how to buy a hearing aid? 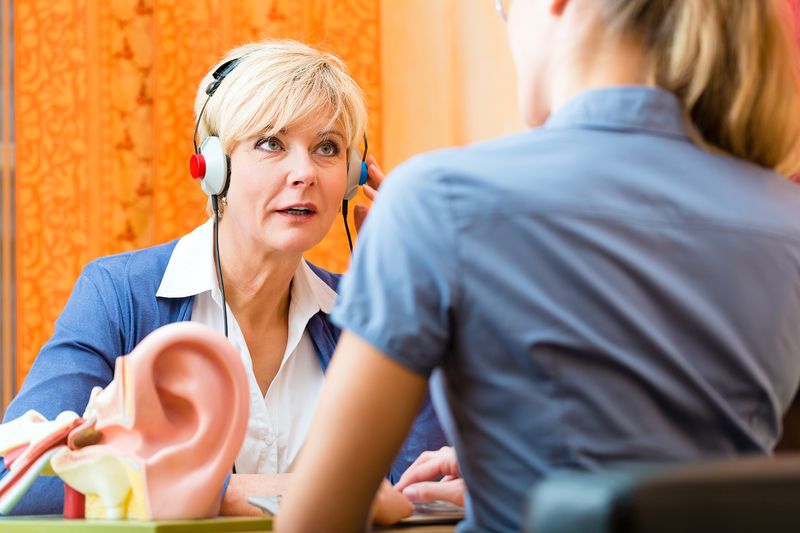 The Hearing Aid Office, Inc. provides complete hearing testing in both the Glenwood Springs office and in the Craig office. 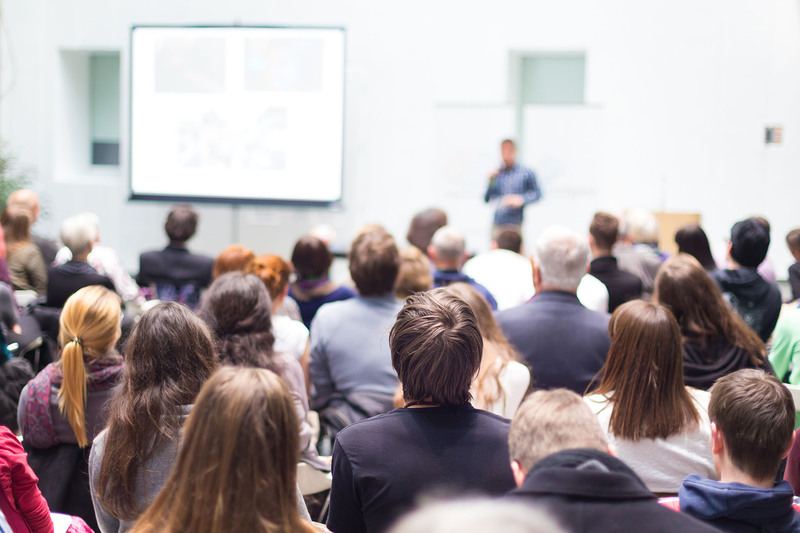 The Hearing Aid Office, Inc. conducts informational seminars on a regular basis. Some of these are open to the public; some are provided as training in nursing facilities. 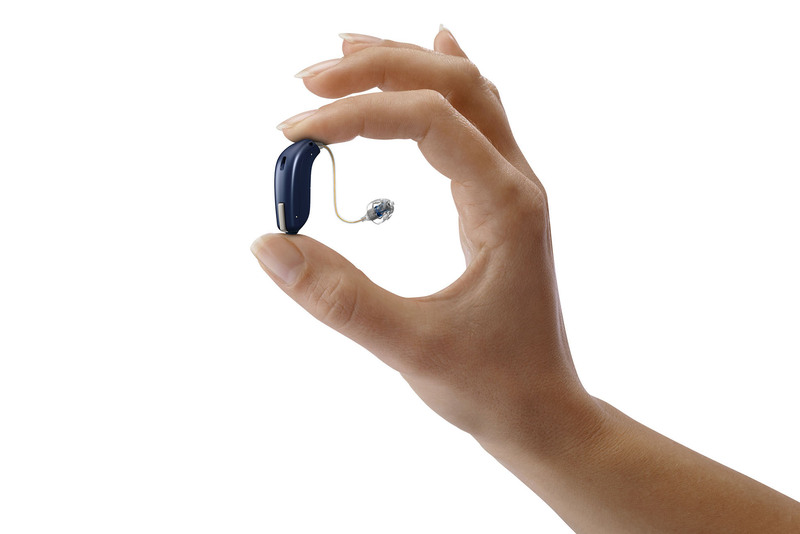 Unsure about getting a hearing aid? Click below to see if you have a hearing loss.